(PRLEAP.COM) August 3, 2017 - Unelko Corporation with headquarters in Scottsdale, AZ and its sister company, Unelko N.V. located in Belgium Europe, remain the world's leading manufacturer of specialty cleaners, protective glass coatings, antimicrobials and surface treatments for the preservation, enhancement & "preventive cleaning" of surfaces. Unelko recently announced two major technological advances in the Commercial Glass Industry particularly important to architects, glass manufacturers, commercial building owners, property management companies and cleaning contractors. The new, Invisible Shield® PRO 15 provides unmatched ease of application, performance and durability with a 15 year limited warranty. 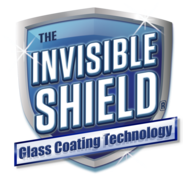 The Invisible Shield® Microburst 2000 represents the most advanced glass coating application technology for in line manufacturing use. It is the fastest and most efficient Glass Coating Machine in the industry while offering realistic cost and a compact footprint adaptable to any size firm's needs. 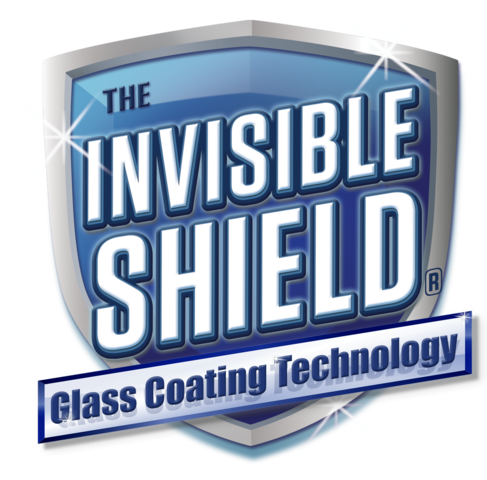 The New Invisible Shield® PRO 15 Glass Coating is an ultra-hydrophobic, oleophobic coating that makes glass "almost self-cleaning". This revolutionary proprietary formula is the culmination of years of research, development and real world testing. Invisible Shield® PRO 15 offers unmatched glass protection and water, soil and stain repellent performance on glass. It will soon be a required specification by architects, builders or owners for use on glass projects world-wide. Invisible Shield® PRO 15 Glass Coating can be applied "in-line" or manually on all architectural glass including facades, balustrades, windows, walls, doors, partitions, canopies, skylights, shower glass and solar panels. The Invisible Shield PRO 15 saves time, labor and profoundly minimizes the money previously spent on maintenance and restoration of glass due to costly corrosion and degradation which can destroy the appearance of these magnificent structures. Lee Sparaco, the highly respected and often quoted Glassologist of Allied Glass stated, " Nearly a decade ago, Allied Glass Company installed much of the most extraordinary custom glass for New York City's unparalleled public park-THE HIGH LINE. To preserve and protect the glass and reduce maintenance, the ONLY choice was the INVISIBLE SHIELD Glass Coating by UNELKO. Since then, INVISIBLE SHIELD has been preserving the integrity of the HIGH LINE PARK's glass surfaces which are exposed to the harshest of elements. Invisible Shield has proven it could meet and exceed New York City's interactive urban environment!" The Invisible Shield technology is the result of over 40 years of Research & Development producing the most durable, cost effective transparent glass coatings to protect and preserve glass surfaces.